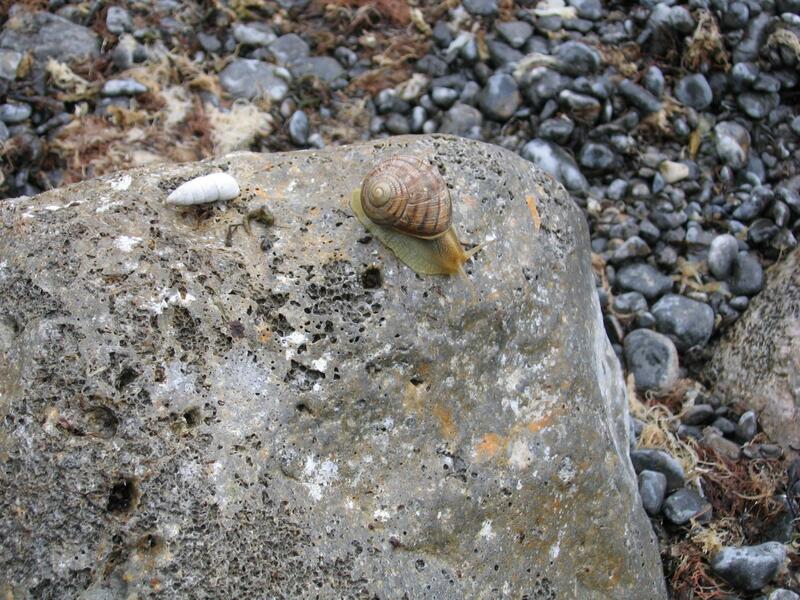 Snail on the stone. Free Beautiful Photos. Nature, mountains, flowers, animals. Free Beautiful Photos. 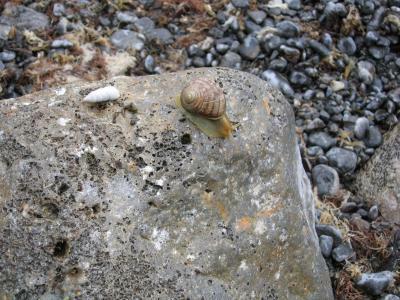 Snail on the stone.